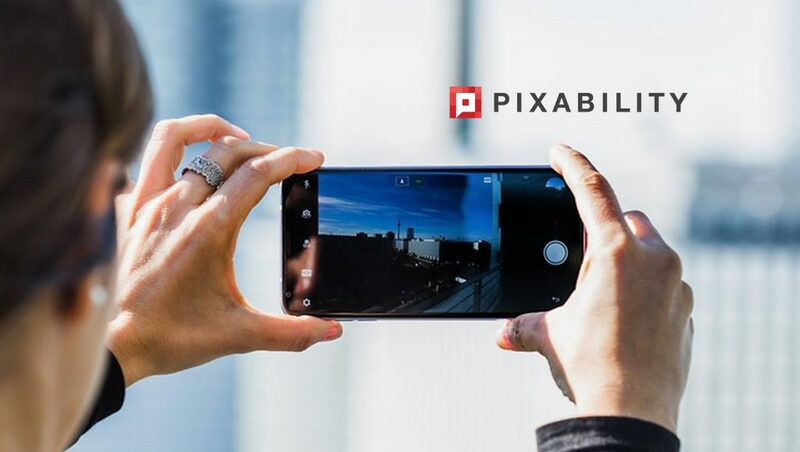 Pixability, the global leader in video advertising optimization and insights across YouTube, Facebook, Instagram, and Connected TV, announced the launch of its new Partner Connect Program. This program empowers Pixability’s brand and agency customers by providing a curated marketplace of the world’s leading video platforms, in addition to creative, data, and measurement solutions. More and more, marketers are understanding that successful video strategies require a holistic approach to leveraging the best creative, targeting, reporting, and verification solutions that the industry offers. With the Partner Connect Program, video marketers can broaden their partnerships, extend their expertise, and isolate the right set of partners with an end-to-end solution that best furthers their video advertising objectives. Each partner was selected based on interoperability within the Pixability platform, and their best-in-class knowledge solving marketers’ primary challenges. Supply Partners: YouTube, Facebook, Instagram, and top Connected TV providers, together represent the largest source of video supply. These supply partners have proven they can empower marketers through innovative ad products and targeting options, and reach consumers in their favorite viewing environments — from mobile to the largest screen in the house. Creative Partners: Big brands are increasingly finding that video ads created for TV aren’t always effective across YouTube, social, and Connected TV channels. Pixability’s partnership with creative partners including Celtra and VidMob can help marketers develop the video ad content that’s designed to engage their core audiences on specific digital video domains. Measurement and Data Partners: By leveraging Pixability’s partnerships with leading measurement and data providers including Oracle Data Cloud’s Moat Measurement, DoubleVerify, IAS, Nielsen, and Experian, brands and agencies now have the ability to drive efficiencies and measure impact, while enabling marketers to gather deep insights on audience behavior and video ad performance.